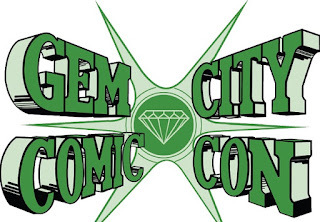 Anand 'Kav' Kaviraj is the master of Silver Age Comics. He finds some strange and wonderful things in those old school comics. 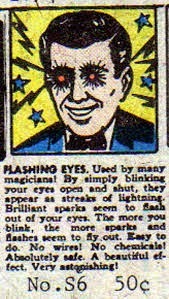 Today he has a confession about the 'flashing eyes' ad from old school comic books. For anyone who's ever wondered about the 'flashing eyes' ad in comic books- I ordered it and it had instructions saying glue small triangles of aluminum foil on your eyelids because when you're onstage the lights will make your eyes flash when you blink them. These guys were very mean to kids, man.